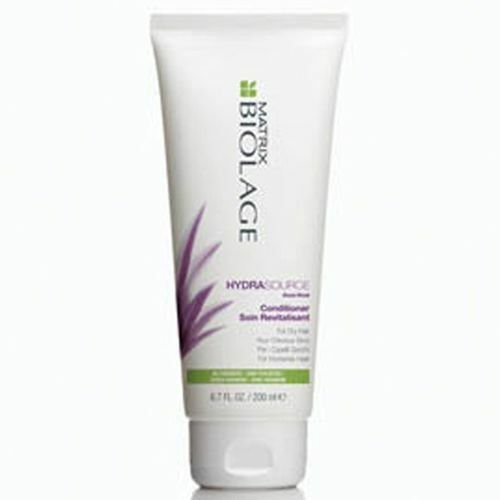 Hydrasource conditioner helps optimise moisture balance and detangles, leaving hair feeling soft and manageable. Leave on hair for 5-10 mins. Rinse well.